To align with our mission of inclusivity and to further the growth and enrichment of the VOICE First community, we provide scholarships to those may not otherwise be able to attend the event. Students, startups and industry professionals with limited means are encouraged to apply. Initial scholarship recipients will be announced June 22th, 2019 and the program will stay open until July 15. 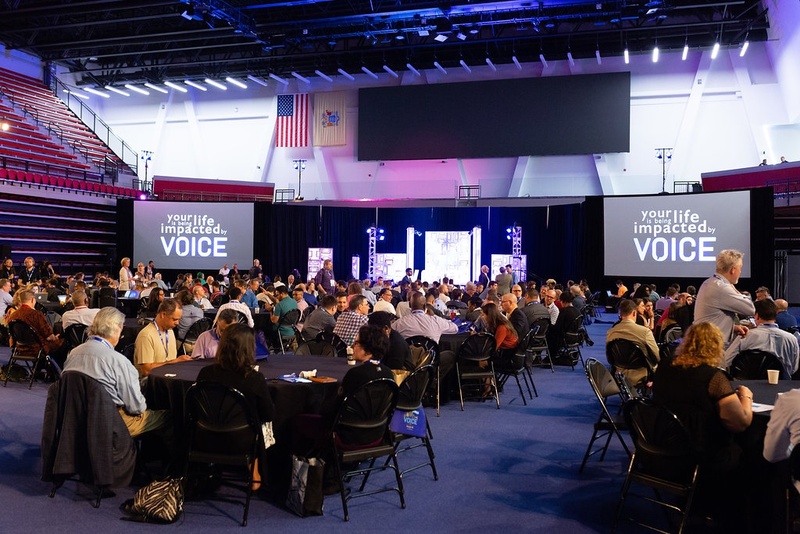 Recipients will receive a pass to VOICE in Newark July 22-26 at the New Jersey Institute of Technology. Wish to sponsors a scholarship recipient? Submit here and we’ll follow up with you.